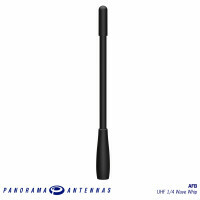 The dual functionality of the Panorama Antennas GPSKM range makes these antennas a popular choice for temporary fitment to police, buses, taxis and other public service and utility vehicles. 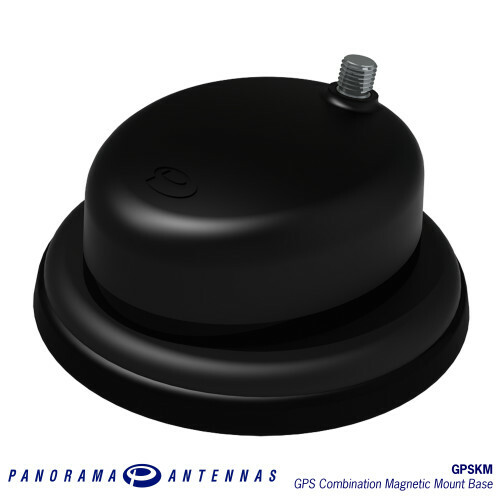 The GPSKM is dual function, offers an integrated whip position with an active GPS element incorporating a 26dB LNA. 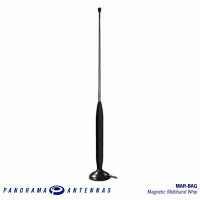 A strong magnet ensures that the antenna stays in position and leaves no evidence that it was fixed when removed. 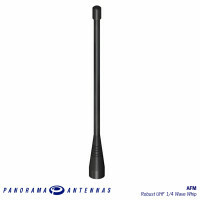 The radiating element can be selected from a range of Panorama Antennas products with a recommended max length of 500mm (19.7”) dependent on product type. 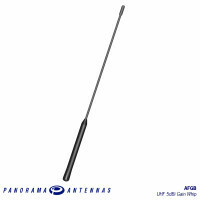 The recommended frequency range for this base is 140-960MHz but with selected whips, it can operate up to 2170MHz. 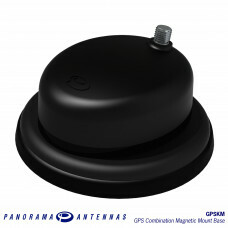 The standard variant of the GPSKM is supplied with 3m (10’) or 5m (17') of RG174 twin cable fitted with SMA plug (GPS) and FME jack (whip) connectors for easy installation - other connectors and adapters are available. 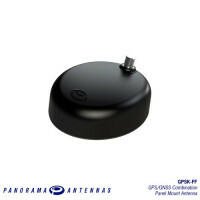 The GPSK antenna base provides a dual function antenna solution incorporates an active GNSS antenna .. 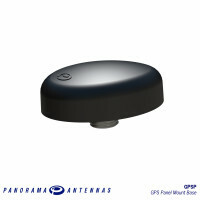 The GPSP antenna is a robust and efficient panel mount antenna range incorporating a sophisticated a.. 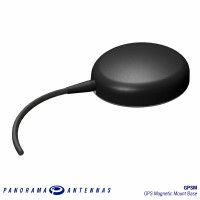 The GPSM antenna is a robust and efficient magnetic mount antenna range incorporating a sophist.. 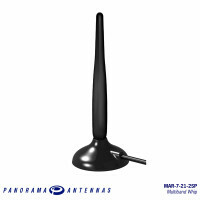 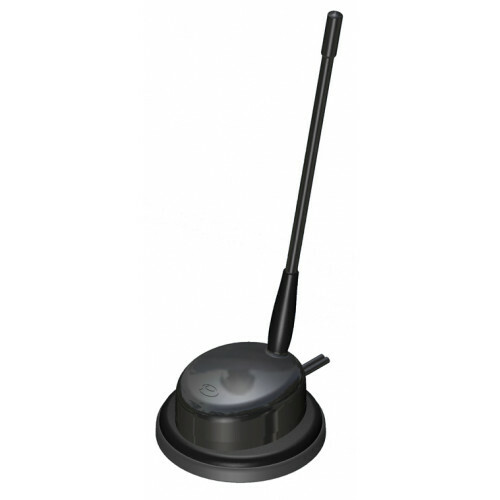 The MAR-7-21-2SP is a compact, flexible cellular whip with a magnetic base for temporary mounting si..